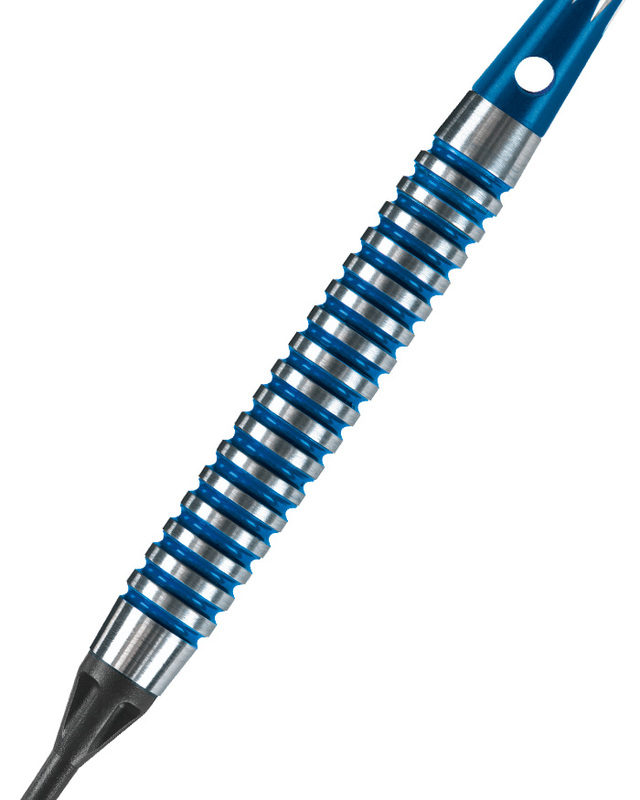 The iconic series of precision tungsten darts. The radically styled Aztec range is now available in a choice of 9 models. 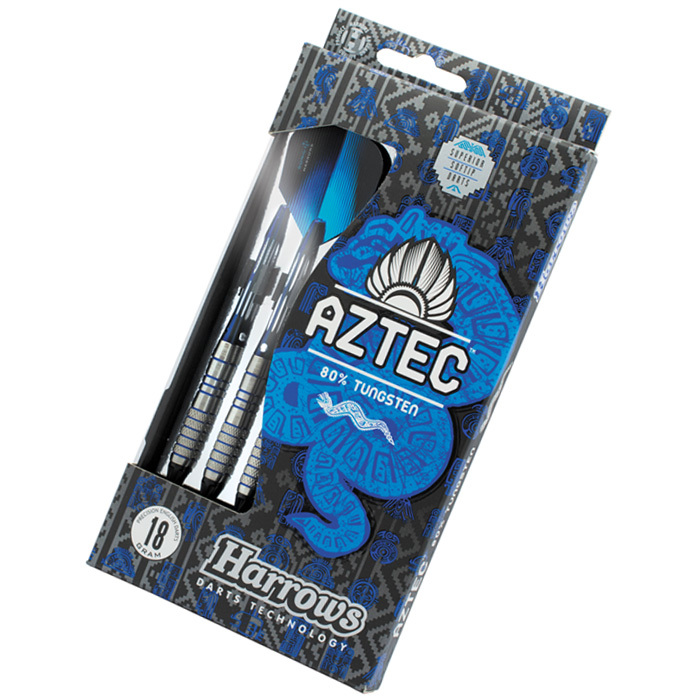 Aztec shafts and Hologram flights create aerodynamic perfection.